Browse unique gift shops, dine on fresh Lake Erie perch at local restaurants and visit the local attractions while on Lake Erie’s Marblehead Peninsula. Enjoy sight seeing, fishing, and a trip to a sandy beach. The Marblehead Peninsula is rich in history, culture and tradition, family fun, and adventure. 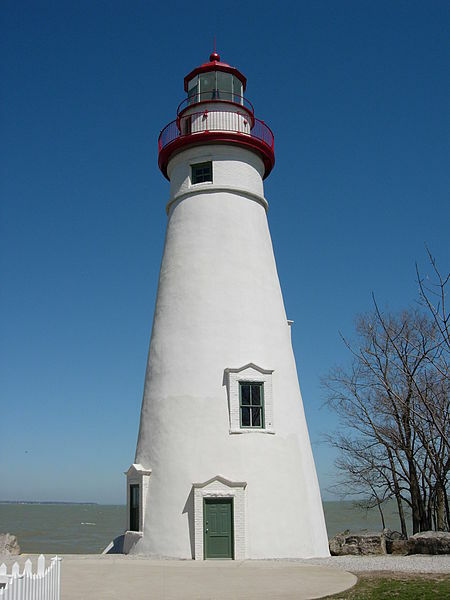 Marblehead, Ohio is home to the oldest continuously operating lighthouse on the Great Lakes. 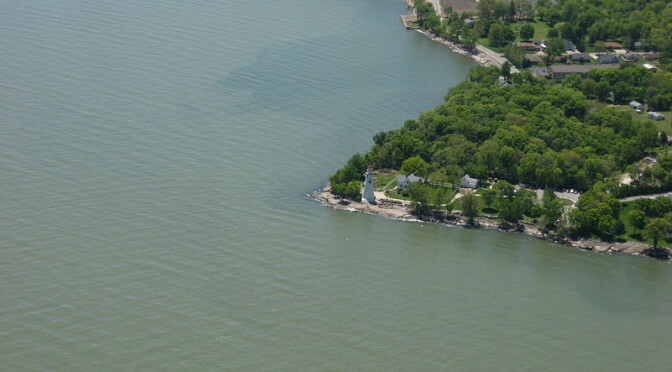 The lighthouse is part of the 9-acre (3.6 ha) Marblehead Lighthouse State Park. 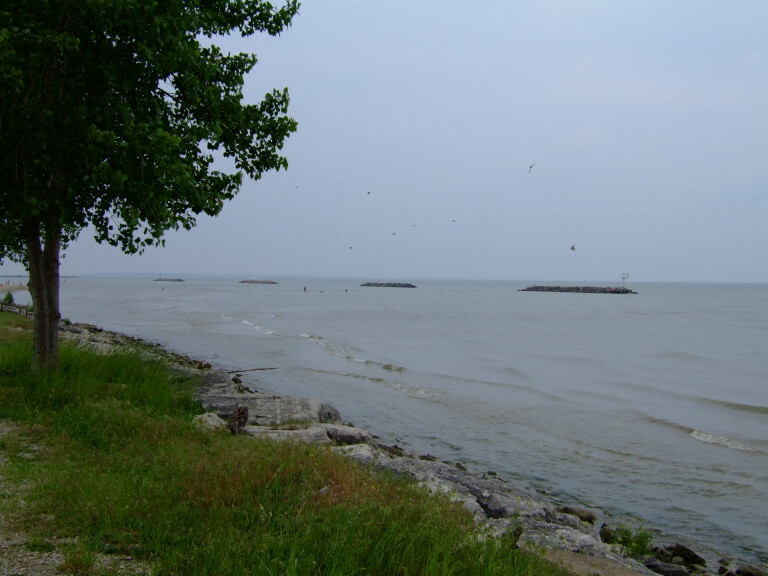 The park features picnic tables and offers views of Lake Erie, Sandusky Bay,Kelleys Island and South Bass Island. The Marblehead Lighthouse Historical Society operates the Marblehead Lighthouse Museum in the old keeper’s house. Exhibits include the lighthouse, a Fresnel lens, ice harvesting, ice fishing, local maritime industry, ships, local fossils and shipwrecks. Visitors can take tours of the lighthouse tower in the summer. Previous PostAn Introduction to Put-in-BayNext PostAn Introduction to Sandusky, Oh.